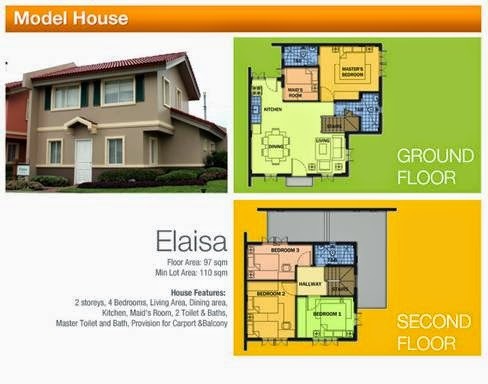 Camella Dasma @ The Islands is a 20-hectare development that is part of a bigger 50 hectares community with more than 500-single-attached-two storey homes and townhomes which are Meditterenean inspired. 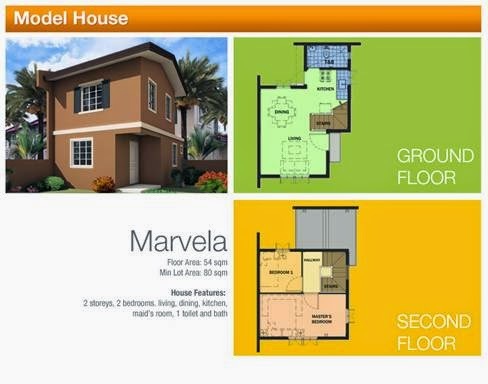 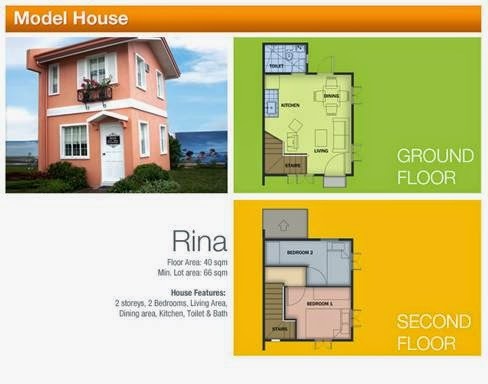 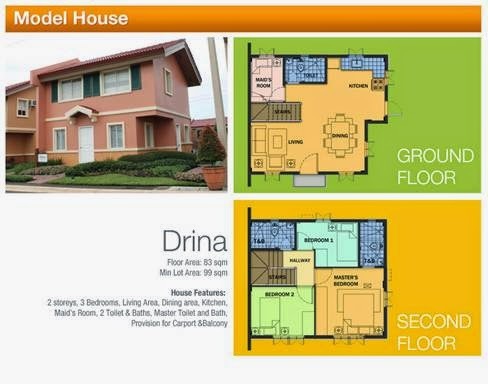 The more affordable Camella Dasma, Cavite will enjoy the same ease from Manila and Makati as its affluent neighbors. 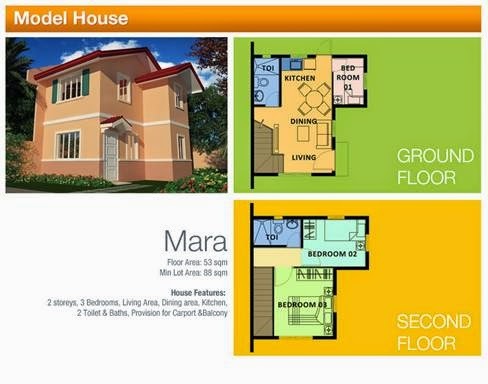 St. Paul's College, a co-ed school, open to students from nursery to high school is right within Island Park. 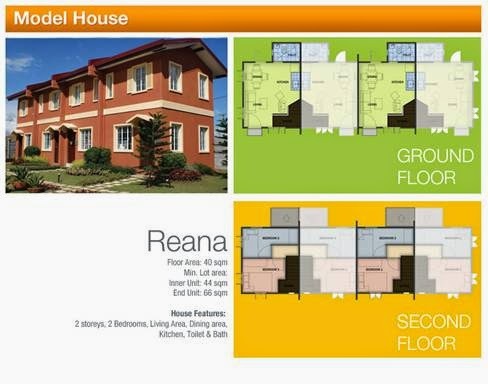 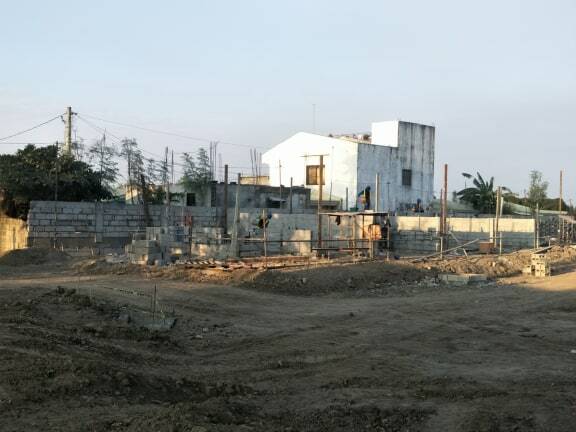 Located in Paliparan, where other exclusive Vista Land projects such as Crown Asia's Amalfi and Brittany's Caribe are in the same area. 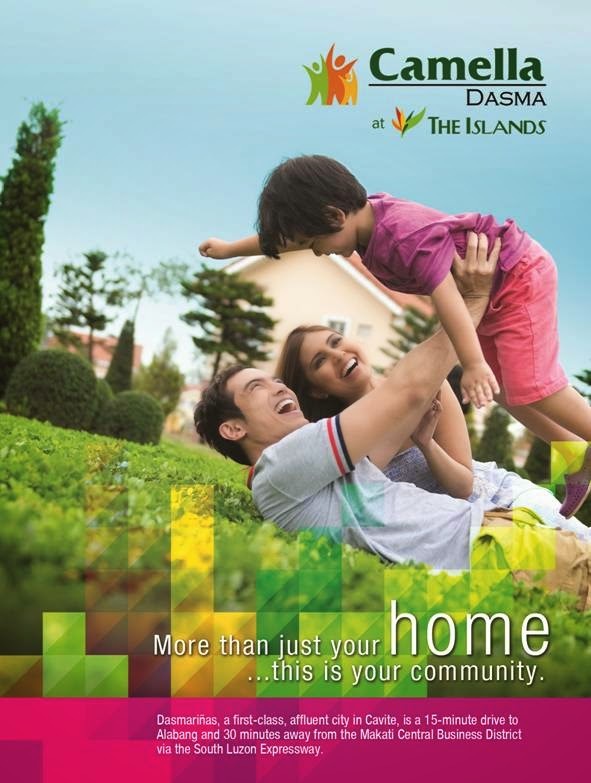 Camella Dasma @ The Islands combines accessible location with high quality living. 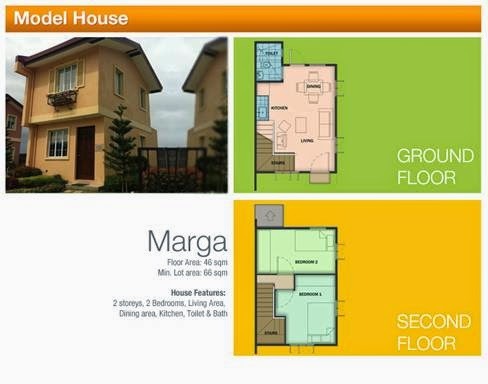 friendly green spaces and commercial areas. 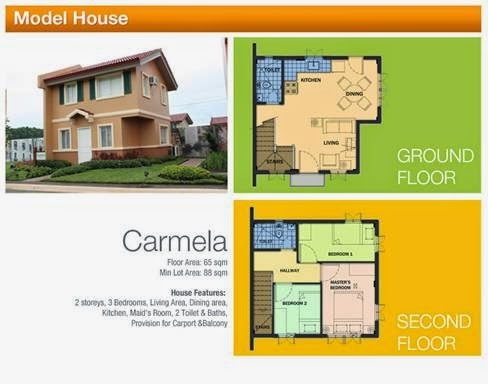 Camella Dasma at the Islands offers a Php 50,000 discount on all of their houses .